Splatoon 2 for the Nintendo Switch released this past Friday, the 22nd, worldwide for Nintendo’s newest console. The game trails the remastered Crash Bandicoot N.Sane Trilogy on the Playstation 4. 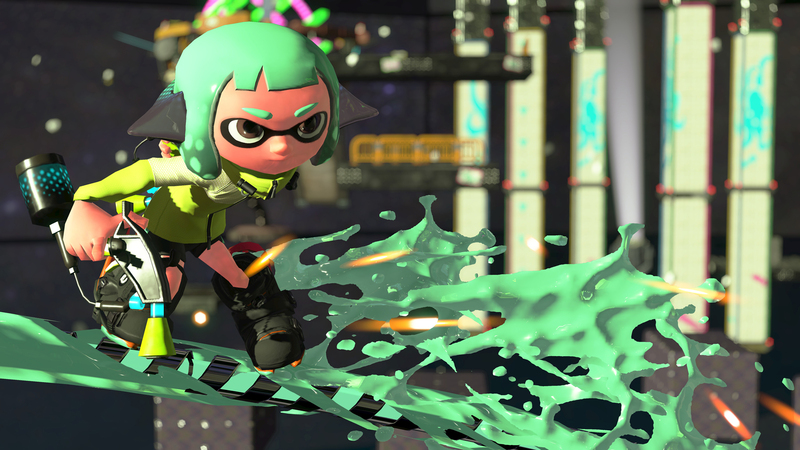 Respectively, with the launch of Splatoon 2, The Legend of Zelda: Breath of the Wild and Mario Kart 8 Deluxe also crawled back onto the top 10 charts.